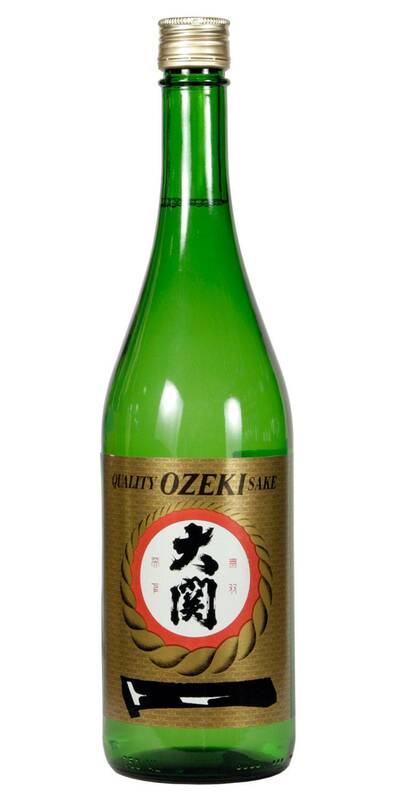 Ozeki Premium Junmai is one of the three sake products that Ozeki first brewed in California in 1979. 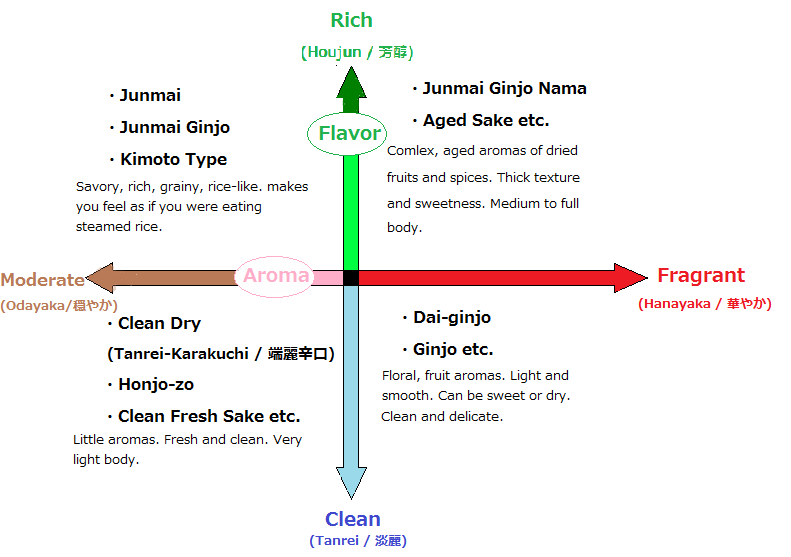 Ozeki Premium Junmai is the traditional style sake that you can enjoy anyway you would like with a variety of dishes. This sake is dry and delicate on the palate with a full-bodied flavor and well-balanced aroma. This well balanced traditional sake is full-bodied with a light melon flavor. Served warm or cold it complements sushi, sashimi, grilled meats & tempura. 750 ml. bottles.